VIP Virtual Instrument is here. Taking modern hip-hop to the club scene. 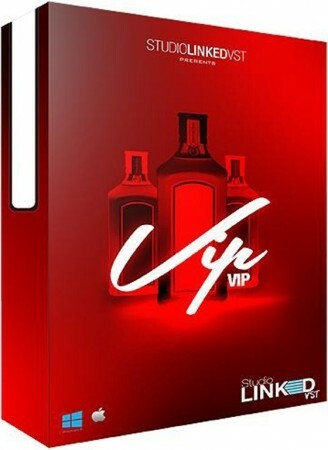 VIP is the most amazing virtual instrument packed with the sounds you need to kill the clubs. Powered by the kontakt 5 engine. Covers 6 instrument categories that are sure to make your beats have that lil jon,dj snake,Nicky minaj type of sound.